We have stocks of White Volakas blocks. 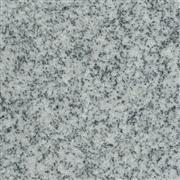 UMG Quartz is artifical stone, we can make the products as per your specific requirement. 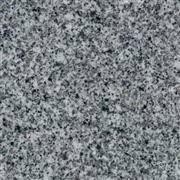 UMG Quartz is artifical stone, which we can make as per your requirement. 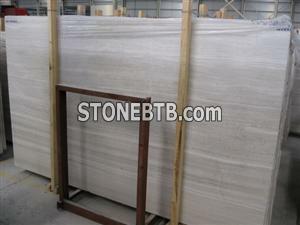 be suitable for indoor and outdoor projects, with stable stock.